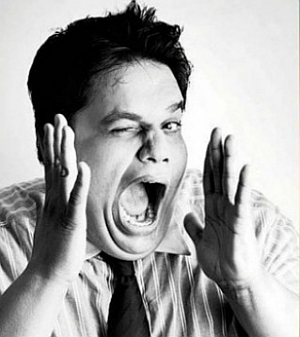 The Mumbai police has initiated a probe on a complaint against comedian Tanmay Bhat's video of a mock conversation with Lata Mangeshkar and Sachin Tendulkar that has sparked a massive outrage with the Shiv Sena, the Bharatiya Janata Party and Maharashtra Navnirman Sena on Monday demanding action against him and AIB. The inquiry is underway against Bhat on a complaint by Raj Thackeray's MNS, which has also threatened to beat him up. ollywood has also reacted sharply to the comedian's portrayal of the music and cricket icons with many actors slamming the video made by a member of online comedy group AIB, saying it is in poor taste. 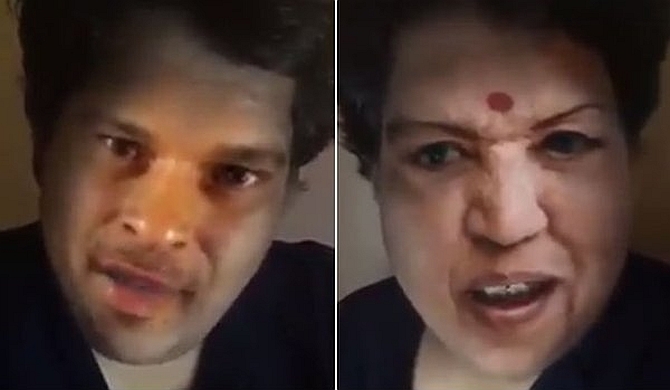 Titled Sachin v/s Lata Civil War, Tanmay, in a video posted on Facebook on May 26, took jibes at the 86-year-old melody queen and the 43-year-old cricketing legend. Taking strong exception to the video, the Shiv Sena asked Chief Minister Devendra Fadnavis to take stringent action against AIB and Bhat for allegedly seeking to vitiate social harmony by mocking the national legends. Sena leader Neelam Gorhe wrote to Fadnavis seeking action against those behind the video which she said was made by people with "deranged mentality". "Such people try to misuse the popularity of icons like Sachin and Lata tai for their own publicity," said Gorhe. "I have also written to Mumbai police commissioner seeking action against Bhat and AIB," she said. Mumbai BJP president Ashish Shelar said he has spoken to the police commissioner and sought action against Bhat and AIB. In its complaint, the MNS demanded that the video uploaded by him be removed immediately. DCP (Operations) Sangramsingh Nishandar said the inquiry is being conducted by special branch of the city police. The inquiry was initiated after Shelar complained about the issue to city Police Chief Datta Padsalgikar. Filmmaker Madhur Bhandarkar too expressed disgust at the AIB antic. Is India ready for humour without punchlines?